Systems Forms Inc. was founded in 1974 with the sole purpose of providing business forms to local businesses. Since our beginning we have produced quality work backed by our guarantee of customer satisfaction. All of our jobs are monitored personally whether a small run of only 500 or a large run of over 1 million pieces. It is this philosophy that has gotten us to our point today. Our customers range in size from locally operated private concerns to Fortune 500 companies. 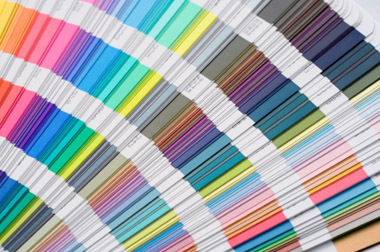 Our employees have well over 100 combined years of experience in the printing and graphic art's industry. Information on this website are only a partial listings of the things we can do. We offer typesetting and design services, we can also work from or alter an existing piece. Our experience has shown that most jobs are rush jobs, therefore we offer quick delivery on all of our products. Try our approach on your next project, find out why Systems Forms Inc. does make a difference. designed by JP NetQuest, Inc. © Copyright 2007-2019 Systems Forms Inc.